Aging is one of those natural processes that take a toll on many aspects of our health. Human body undergoes many types of changes both internally as well as externally. Almost every part of the human body experience changes due to the increasing age year after year. One among those body parts that experience changes in a gradual manner but show out openly is the teeth. 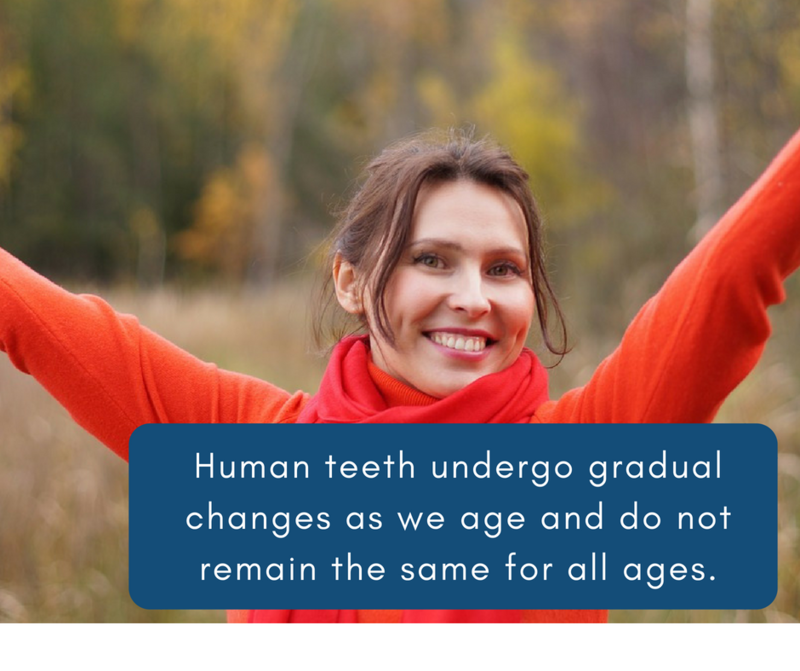 Human teeth undergo gradual changes as we age and do not remain the same for all ages. One of the best dentists in New Britain, CT offers high-quality treatment and care for various kinds of dental issues. Considered as one of the top most Family Dentist in New Britain, the high tech solutions offered for dental issues safeguards the complete oral health of the family. As you age, the following dental issues may arise from time to time. Om Dental LLC operates from many locations some among the same being Berlin, Farmington, New Britain, Newington, Plainville and Southington in Connecticut (CT). Considered as the best family dentist New Britain, the expert Dental professionals in OmDental LLC offers various kinds of specialized services like Teeth cleaning, Root Canal Treatment, Porcelain Veneers, Dental Implants, Bonding, Crowns, Bridgework and Oral Cancer Screenings. These are some of the services offered by Om Dental LLC. To understand more about the dental services provided by Om Dental LLC, visit this best dentist in New Britain, CT personally.